Even though your baby may not have teeth yet, now is the time to start thinking about dental care. Did you know that babies should have their teeth checked by their first tooth or first birthday? A dentist or medical provider can provide the checkup—he or she will look for tooth decay and other that may occur in your baby’s mouth. 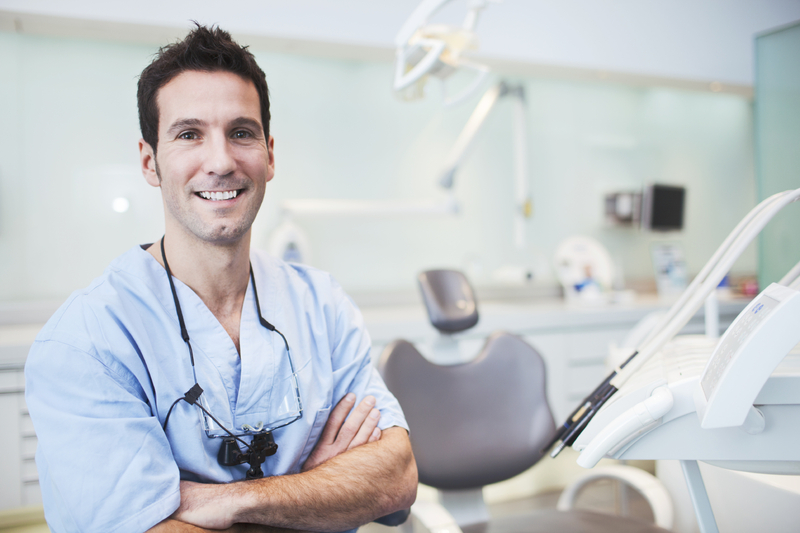 If the dentist or medical provider finds cavities, the dentist can treat them. This will give your baby a healthy start. Ask: Do you know where you’d like to take your baby for his first dental checkup? Have her call to confirm that the dentist sees children or the medical provider conducts oral screenings. Make sure the provider accepts the type of insurance her child has. Use the resource list to find a dentist for the baby or call the baby’s medical provider’s office and ask if they provide oral health checkups during well-child checks. If she uses a calendar to plan her time, add “schedule baby’s first dental visit” to the calendar on or around baby’s first birthday. If you’re happy and you know it, smile big! What questions do you have about taking your baby for his/her first checkup? What might prevent you from scheduling that first appointment? What about keeping that first appointment? How can I support you in making and keeping baby’s first checkup?